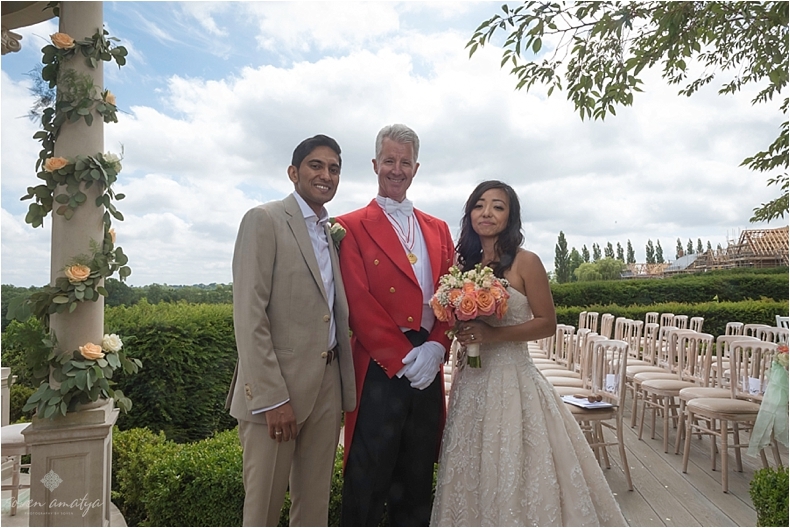 I am a Professional Toastmaster and Master of Ceremonies, based in the south of England, available for weddings, anniversary and birthday parties, charity gala evenings, product launches, Rotary Club, Round Table and Masonic social functions, corporate events, etc. 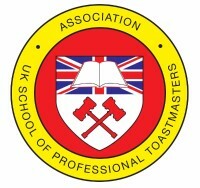 I am fully trained, insured and accredited by the United Kingdom School of Professional Toastmasters. 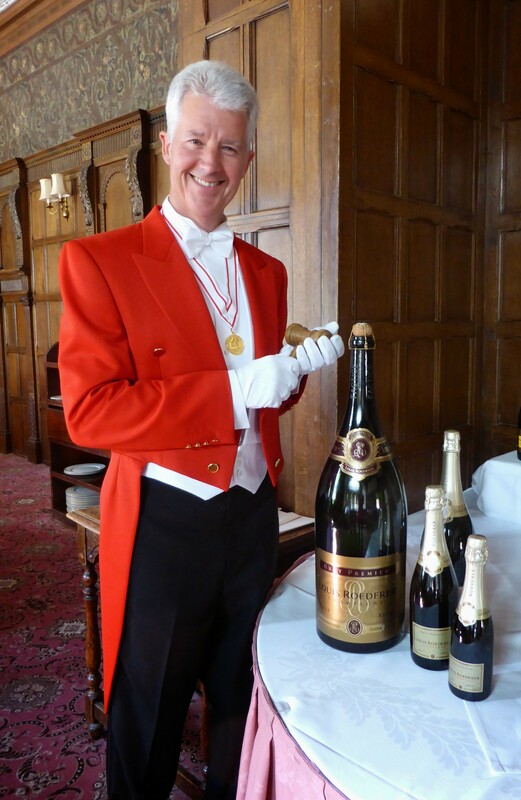 This puts me in a strong position to add 'that extra something special' to your function; to ensure it runs as YOU have planned...to introduce any speakers...to welcome your guests...liaise with the catering staff, the photographer etc...to be on hand if any matter needs attention...to bring my confidence and experience to bear, and so help enormously towards a successful and enjoyable event. 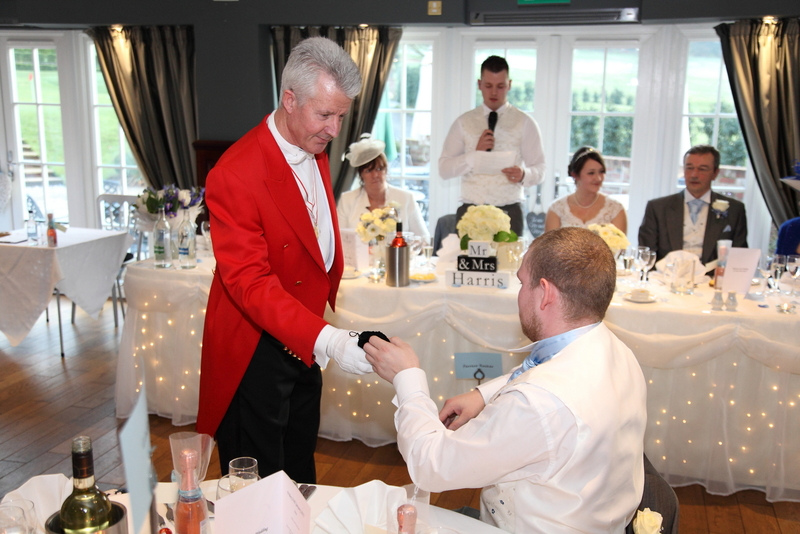 It will be my absolute pleasure to serve you!